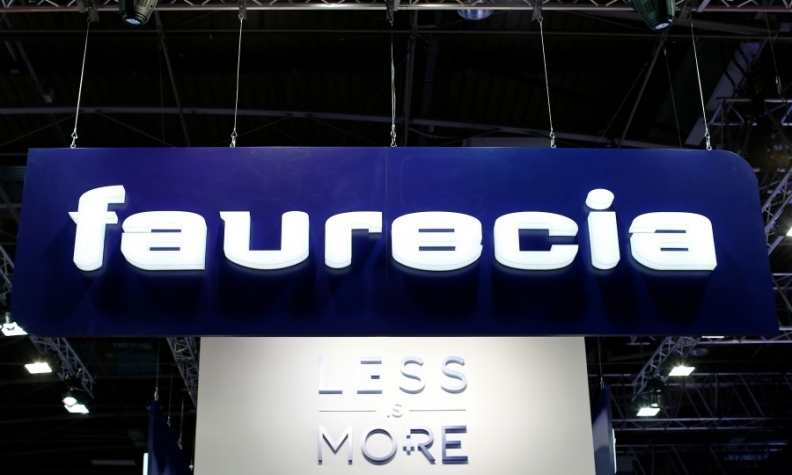 PARIS -- French supplier Faurecia plans to open a third Moroccan plant to build car interiors and emissions control parts for customers including its parent, PSA Group, the company said. The future plant will open next year in the coastal city of Kenitra, Faurecia CEO Patrick Koller said in a statement on Thursday, marking the formal inauguration of its second Moroccan production site, a seating facility in Sale, which is north of the capital Rabat. The seating plant represents an investment of 170 million dirhams (15.4 million euros) and employs 1,300 workers making seat covers and leather trim for vehicles such as the Peugeot 3008 and 5008, as well as Opel models built at PSA plants. PSA will start production at its new 557 million euro factory in Kenitra in 2019. Faurecia is 46.3 percent-owned by the maker of Peugeot, Citroen and DS cars. The French supplier ranks No. 8 on the Automotive News Europe list of the top 100 global suppliers with worldwide sales to automakers of $20.7 billion in 2016. Europe accounted for half of that total.